Home Parent Support Have you come to terms with how YOU feel about your child's dyslexia? Have you come to terms with how YOU feel about your child's dyslexia? It is commonly accepted that dyslexia is a condition that runs in the family, usually. So if that is the case, are you, as a parent, clear on whether or not you have dyslexia and if you do, are your own feelings about dyslexia making it difficult to support your child? This article will give you some suggestions on what to do next to help you as you come to terms with not only yours (potentially) but your child's dyslexia. Some of you have been following this blog for a year now and you will know that I am a parent of daughters with special educational needs one of which has dyslexia. My personal journey with dyslexia started when I read my daughter's diagnosis report and a lot of what was reported resonated with my own experiences of education and how I interacted with it. It helped me to connect the dots of my life in many ways. It was a process that was happening for me whilst my own daughter was processing what dyslexia meant for her. Whilst I remain officially undiagnosed, the knowledge that I gained lead me down a path of self development that has spanned six years and is continuously ongoing. Personally, I have found that in getting support for myself and how I feel about myself and neurodiversity (which includes dyslexia) makes me a stronger person, parent and husband. It has been a hard process, because looking at yourself and acknowledging how you feel about yourself is often hard. The process is full of ups and downs, but every moment is worth it. Everyone is different and we all react to life in different ways. That is what is so wonderful about us as people, but more often than not, a reaction to a situation now could well be affected by a past experience. As we have grown up we have made assumptions about what is good, bad, sad, enjoyable, joyful, fun, challenging, shocking etc and then we apply our knowledge and emotions to the situations of now and often inappropriately, because the situations of now are different to those of the past. We need to update how we think and feel, but we so often get stuck in the challenges of the past. So when we apply this thinking to dyslexia in the family, how are you reacting to your child's dyslexia? Is it setting off emotional bells for you? How about memories associated with your experiences at school? If you struggled at school with dyslexia, was that such a negative experience for you that you simply can't engage with your child's dyslexia of now? If we struggle to engage with our child's dyslexia, our child will be aware of it and in some way if we shut off that engagement we run the risk of giving our children negative messages about dyslexia which were perhaps more prevalent a generation ago. There is a lot more positivity about dyslexia now compared to when I was a child. Of course, there are challenges for schools in providing support, but on balance we see a better situation here in the UK than perhaps 30 years ago when dyslexic kids were labelled as chatterboxes, daydreamers, class disruptors or trouble makers. I know that it still happens but it feels like we are moving in the right direction. However, if your child is in a school where support is scarce, then you need to be mentally at your best when you negotiate support. If you are struggling with emotions relating to your past experiences of being dyslexic in school then you will walk a 'tightrope' discussing the challenges of your child without something about your past not influencing what you say and how you say it. For these reasons some parents don't even challenge schools for support because it is too emotionally painful as it reminds them of their own dyslexic experiences at school. If you are struggling emotionally in some way to engage with your child's dyslexia then I want you to know that you are not alone and that it is totally understandable given your experiences, but you still need to deal with it for the sake of your own development as well as your child. As we get older we start to 'accept' those feelings when really we are simply giving up on dealing with them. We take the repercussions and we feel powerless to do anything about it, so we pretend to accept them. My challenge to you is NOT to accept them. Get support because you deserve to unlock that potential that you have bags of to give to those around you. In knowing yourself better you will be a better person and parent to your dyslexic child that needs your support. Embrace your dyslexia, don't shy away from it. Find out more about dyslexia. Click here. At the end of the day, if you are dyslexic, your dyslexia is a part of you and whilst it may have resulted in horrible experiences at school and can be exhausting and frustrating, there are so many strengths that come from being dyslexic and often a lot of those benefits are unique to you. 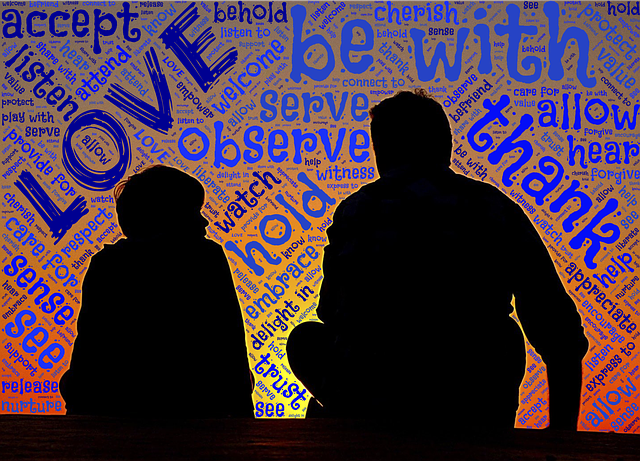 You can use your dyslexia to do amazing things in life and more importantly understand what your child is going through now and be able to talk about it with them. To be able to do this you really need to know as much about dyslexia as possible and how it affects you. 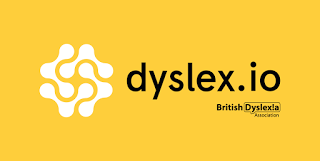 A really easy way to understand more is to take a look at the British Dyslexia Association's Dyslex.io website which provides a wonderfully simple way to explore dyslexia as well as signposting you to great resources. You can also find out more by going to dyslexia specific events that are organised by a number of charities in the UK. I have listed a number of events that you could find useful on The Studying With Dyslexia Blog. Just click here to see that list. Need an assessment for dyslexia? Need an assessment to know for sure that you have dyslexia? Click here. I know I am dyslexic but it's too painful to talk about it to anyone. 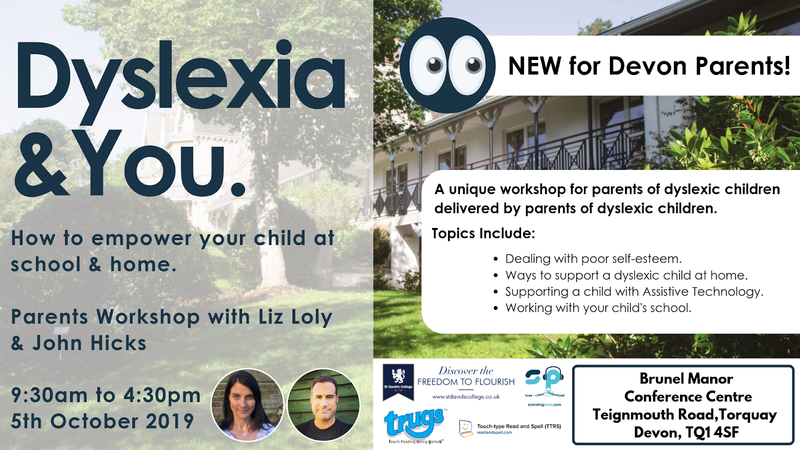 You know you have dyslexia and are struggling to engage with it but you know your child needs your support but something is holding you back. This is normal and lots of parents struggle with this. I see this all the time in my work with parents and all you need to do is muster up the courage to talk about it with a professional that can help you. As a parenting coach I can work with you to really understand what is happening for you and to find strategies to unlock your personal development as well as being able to more deeply support your child. If you want to try to talk about it and find useful strategies then get in touch by clicking here. provides counselling for individuals with dyslexia. A part of the struggle can be how dyslexia affects how we work. 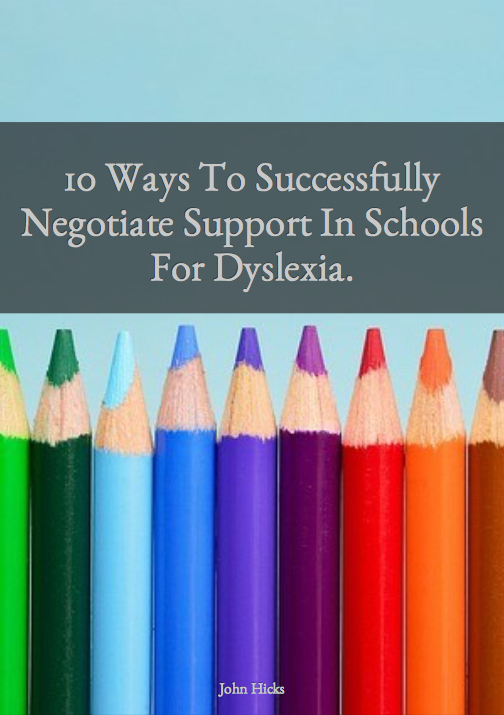 Many people are unaware that there is workplace support available for diagnosed dyslexics. You simply just have to apply for that support. You will then receive workplace coaching for dyslexia so the that you can be the best that you can be. What is so great about this is that in getting support and letting your child know that you are getting support, you are showing your child the way, you will be inspiring them to want to get help as well as constantly developing your worth to the company as your abilities are honed. I recommend contacting Genius Within, an organisation that support neurodiverse individuals in the workplace. Dyslexia makes one think differently to others and this is a skill that is so valuable in the workplace. You can start to learn to love it for yourself and really make a difference to those around you. Workplace coaching can really help, find out more at https://www.geniuswithin.co.uk/employment-support/ or if you want to get support through Access To Work then go to https://www.gov.uk/access-to-work. Our kids look to us to lead the way on life. We need to be able to relate to them where there are, but if we are unable because our own experiences, thoughts and feelings hold us back then not only is that hard for our children, it is hard on us. If you are struggling with supporting your child's needs that are associated with dyslexia then you would benefit from developing a deeper level of self awareness about what is happening for you so that you can feel more empowered to get what you need to develop but also push for what your child needs too. 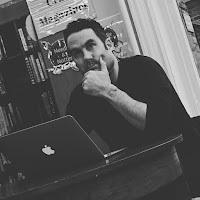 If you just want to know more for the time being I provide resources by email that will help you to think more about parenting a child with dyslexia. If you complete the boxes below, I will make sure that you get those resources.